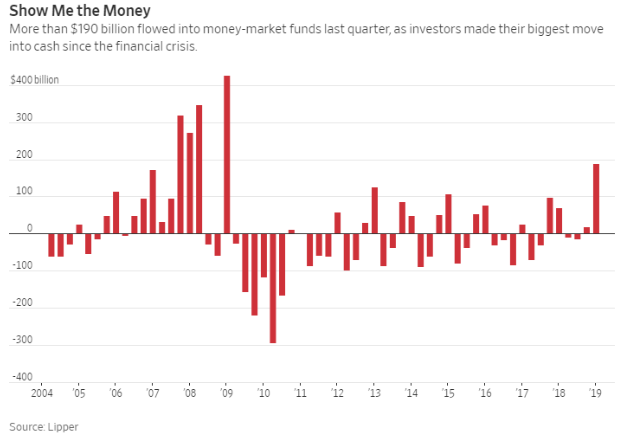 What does all that cash moving to the sidelines tell us? How markets have changed since 1800. 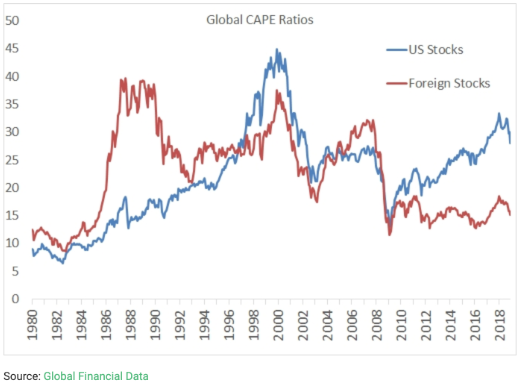 Valuations between U.S. and foreign stocks are wider than they’ve been in 40 years. Does the U.S. deserve a valuation premium? Why are there no star fund managers under the age of 60? Why does a small handful of hedge funds create all the gains? 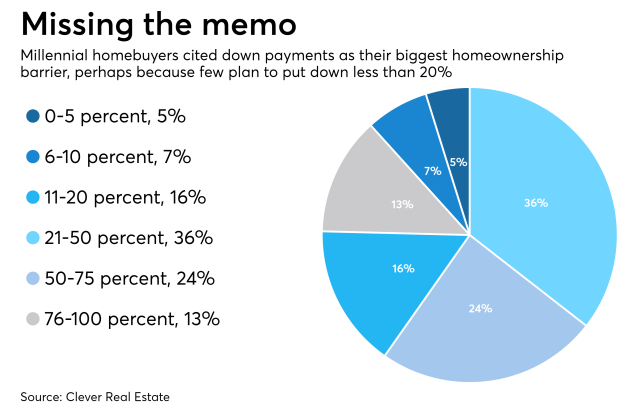 Millennials don’t understand how down payments work. Michael’s experience selling a house without a realtor. Why we overestimate the returns on our homes. When buying is cheaper than renting. The Reddit trade of the week. 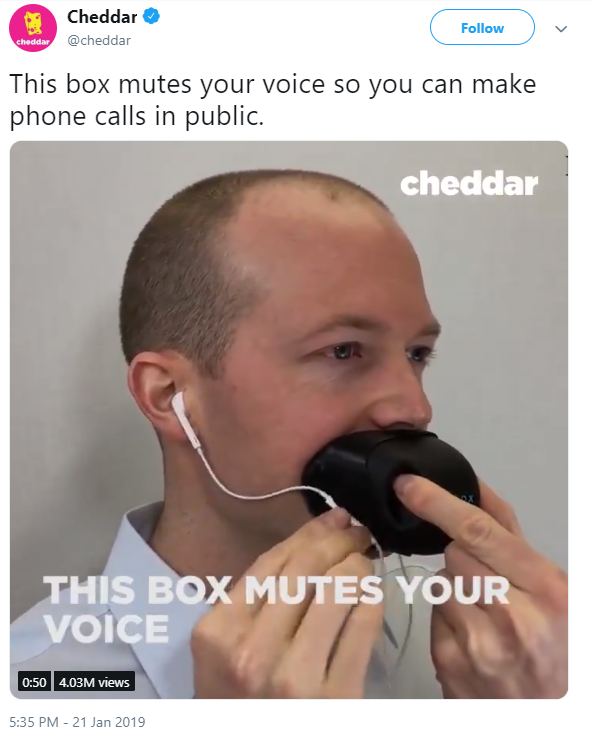 Taking advantage of the illiquidity premium. Early thoughts on True Detective and much more. 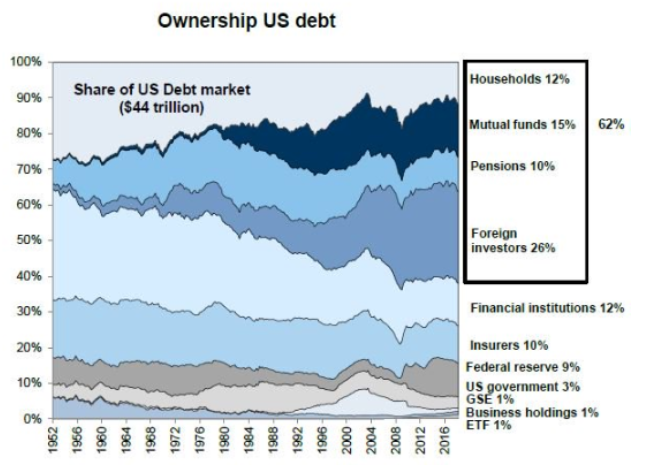 Who owns all the stocks and bonds?